It is the homepage of F.C.INCENSE. 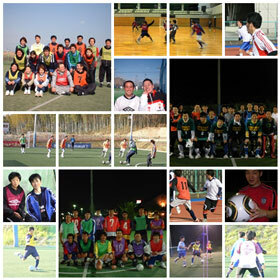 Please enter SOCCER TEAM F.C.INCENSE,If you want to play soccer in Osaka. We are working around North Osaka.We expect your activity. We are enjoying soccer every week. Please participate in a day with your sufficient convenience. Copyright(C) 1997 F.C.INCENSE All rights reserved.